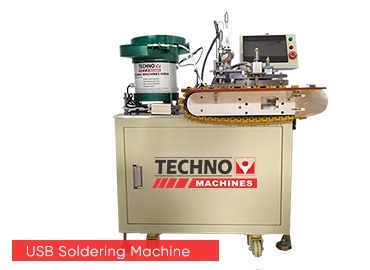 Over and above with our vast collection of Vertical Injection Insert Molding Machines, USB Soldering Machines, Wire Cutting Stripping Machines, USB Cable Tester, Multi Plug Tester, Crimping Machine, Power Cord Binding and Winding Machine, Cable Extruder, etc. our machinery sales division carries a variety of molding machines. 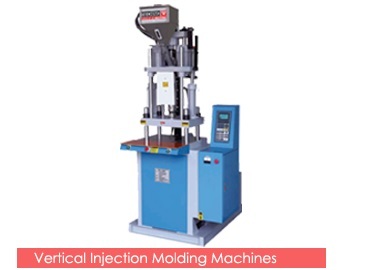 Always persist sure to check our Vertical Injection Insert Molding machines. 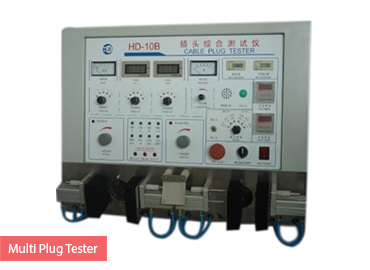 Though performing strict quality checks on our entire range of Vertical Injection Insert Molding Machines, USB Soldering Machines, Wire Cutting Stripping Machines, USB Cable Tester, Multi Plug Tester, Crimping Machine, Power Cord Binding and Winding Machine, Cable Extruder, etc. 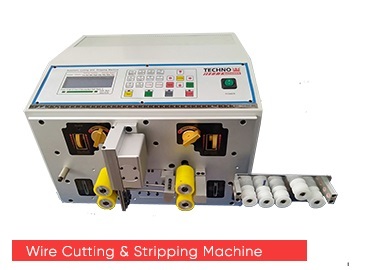 by our quality control staff, Techno Machines India are in a position to make sure sustained quality in our products that are offered to our clients. 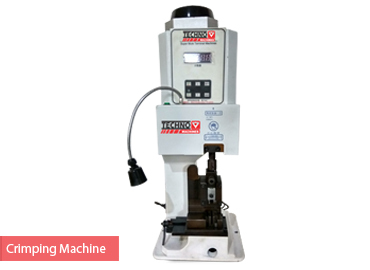 Also, we offer the option to customize our range of Machines and processes, as per clients’ specifications to suit their various purposes. We have been constantly guided by our CEO Mr. Ravi, who is an expert in this industry domain and is instrumental in leading the company to new heights of success. providing the highest quality machines, services and solutions to our customers.